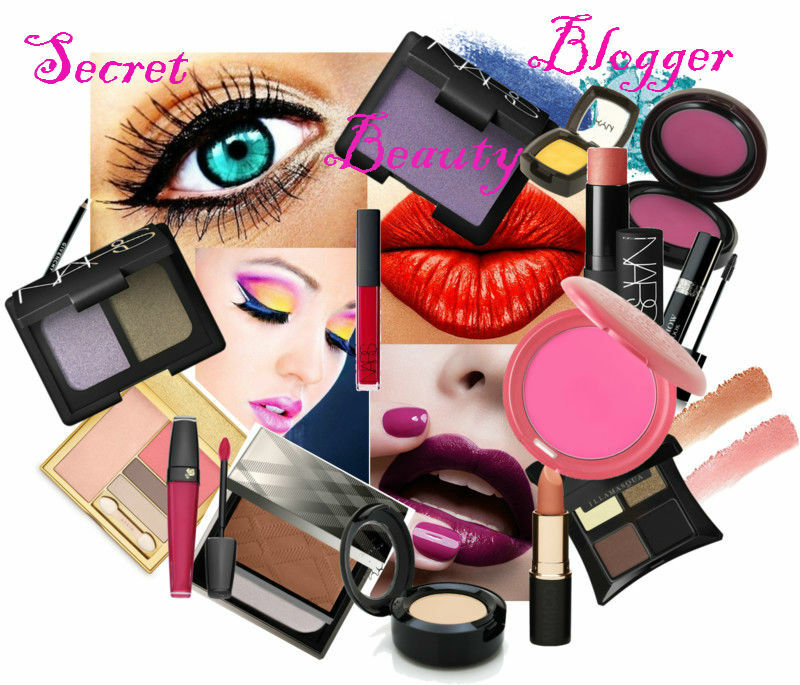 Are you another blogger or a contest winner with loads of products you don’t like, use or want to even sell? Then fill out the form below and tell me about you, your blog and all the products you want to exchange or sell. I will get back to you with ideas on how we can exchange some amazing products. Remember, one woman’s trash is another woman’s treasure. One Beauty Haul with OpinionatedGirl.com ~ ~ Click here to read more on this exchange. To view ALL exchanges and to see if there is anything for you, click here.